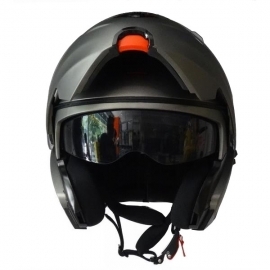 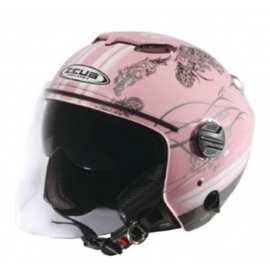 BEON helmets combine safety, functionality and a very modern design. 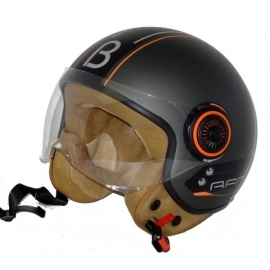 BEON helmets combine safety, functionality and a very modern design. 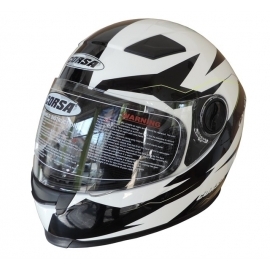 All these plus a good value for money. 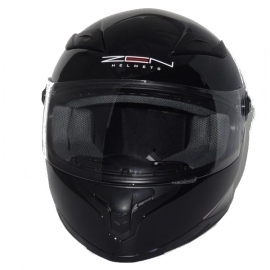 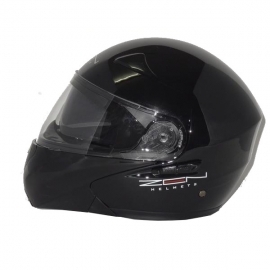 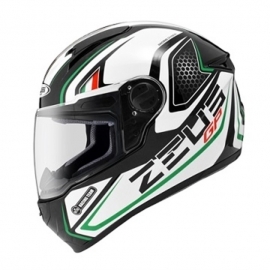 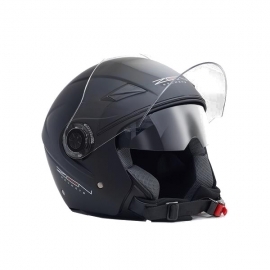 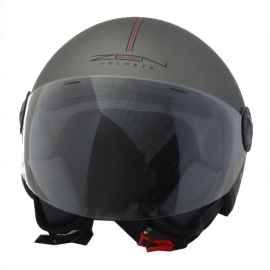 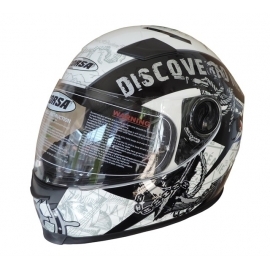 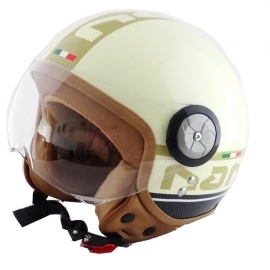 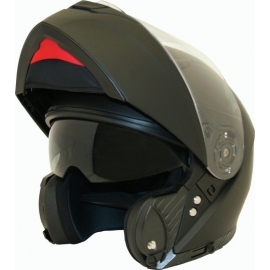 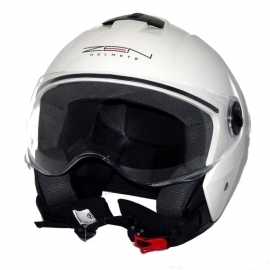 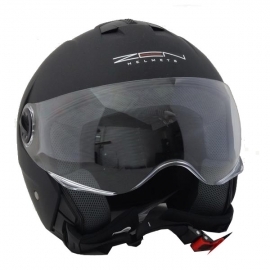 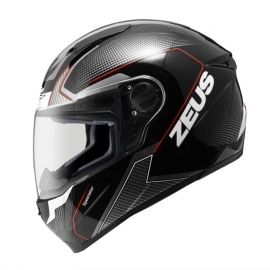 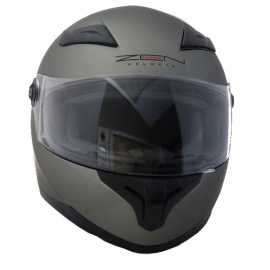 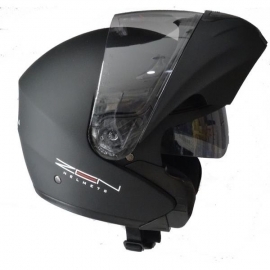 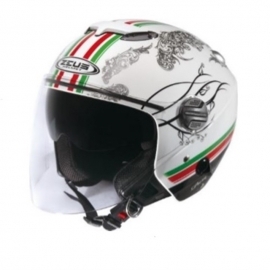 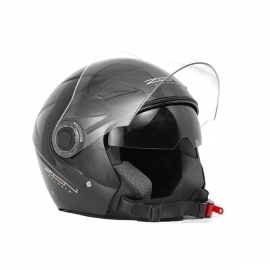 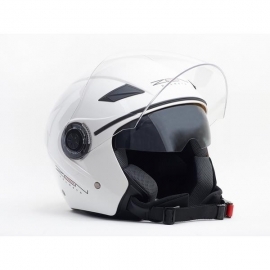 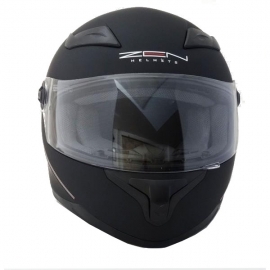 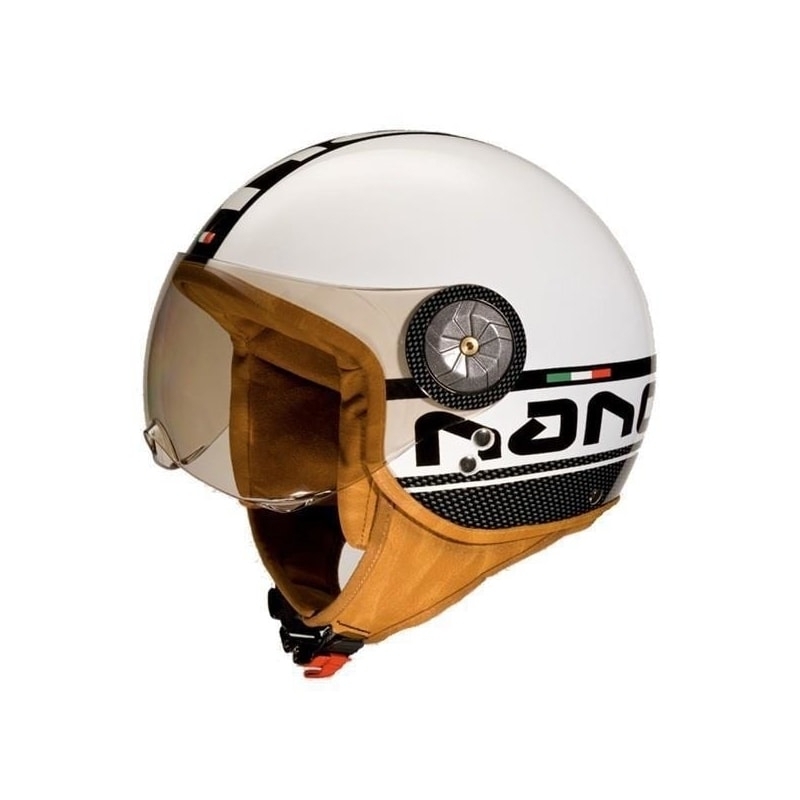 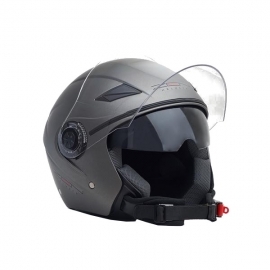 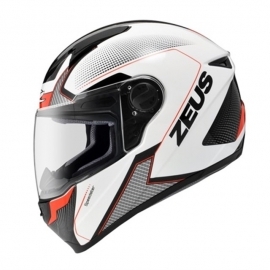 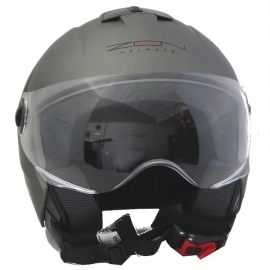 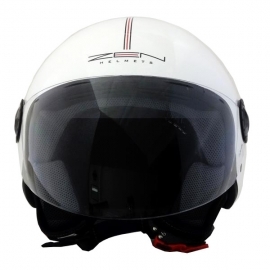 BEON helmets meet all the European standards, with a certification issued in Germany. 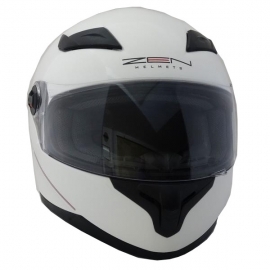 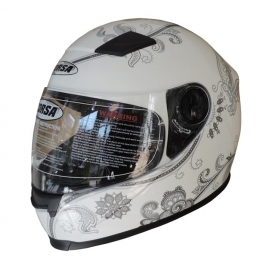 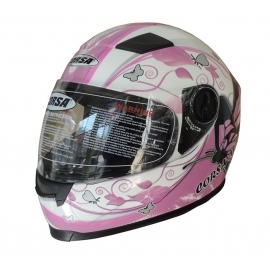 They feature functional airways and hypoallergenic materials. 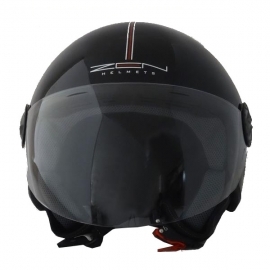 Measure the circumference of your head with a measure tape, placing it 1,5 cm above your ear. 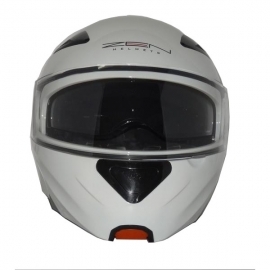 Then check the table to decide your helmet size.